Bard of Snow Been following Ben for a few years, and this is definitely some of his best work. All of the songs on here are gold. Favorite track: Love The Game. Evan Anderson Perfect blend of nostalgia and hype Favorite track: Super Mario World - No Yoshis Allowed. Nicholas Williams Been listening to this album at work a lot and all of it is great but I keep coming back to Benji Needs a Lawyer. Nice and smooth. Been a fan Since Bootleg Circuit, keep up the awesome work! Favorite track: Benji Needs A Lawyer. Anthony Taylor It's hard to pick a favorite track. Support the artist if you can! Favorite track: EarthBound Sounds. Chad Garvin It's basically a Ben Briggs Greatest Hits album. Two hours, 32 tracks of nostalgic, danceable music that's great for both active listening and background distractions. Favorite track: Super Mario 64 - I Know That Feel. 1. Pay what you think is a fair price for 30 tracks. 2. 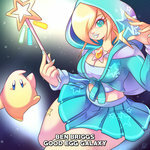 Give clear and proper credit to Ben Briggs. 3. 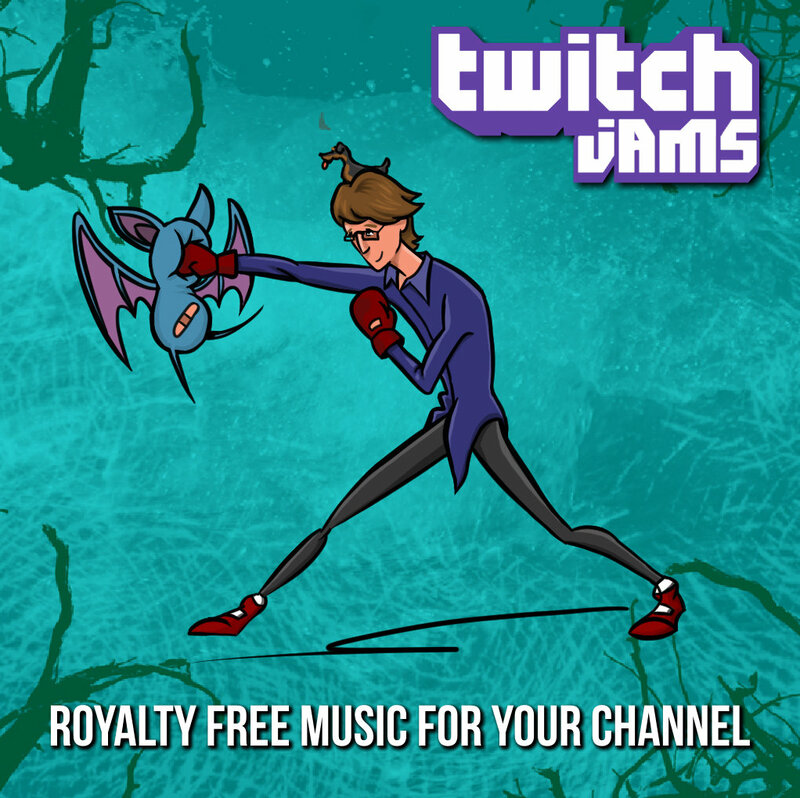 Provide your audience with a link to twitchjams.com. 1. Pay what you think is a fair price for the album. 2. 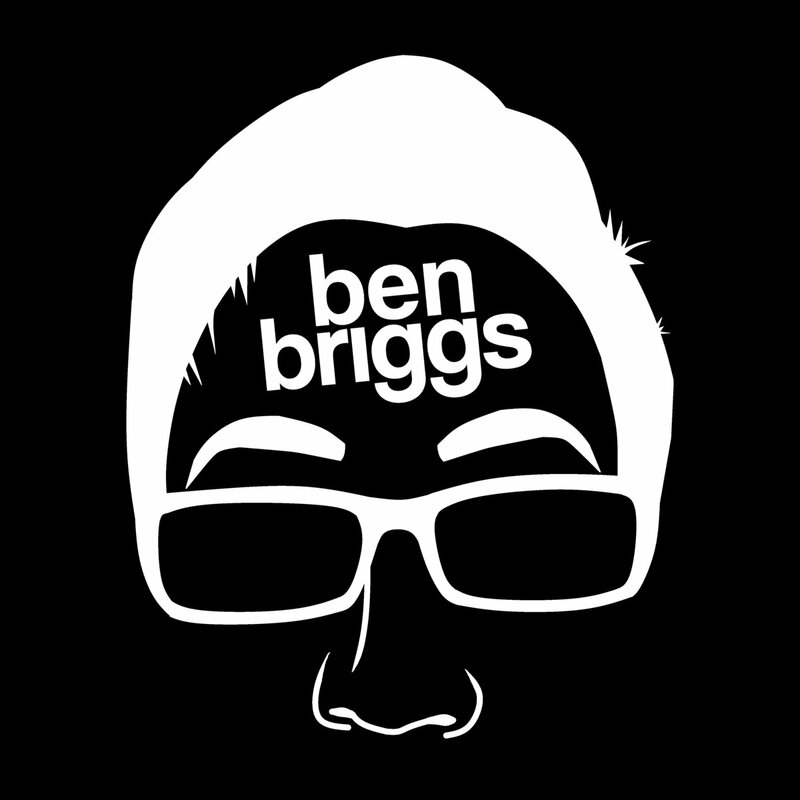 Give clear and proper credit to me, Ben Briggs. That's it! Fulfill those requirements and you're good to go! If you really want to help, download the Twitch Jams Banner for your channel (300x150 PNG): bit.ly/1JEf7TY and link it to twitchjams.com. Note: 6 of these tracks have never been released for download on benbriggs.net! 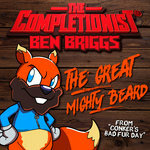 If you've been waiting to download Banjo Briggs, I Know That Feel, FALCON PUNCH, PK STARSTORM, I Believe In You, or Yes (Maybe), now's your chance! HUGE shoutouts to my Twitch and YouTube viewers, aka The Briggade; without your support over the last 12 hours I would have died trying to finish this compilation. Thank you to all my supporters on every network; without you I would have nothing to show for all of my effort. You continue to make my hobby a full-time dream job, and for that I am eternally grateful. I hope this album can improve your channel, no matter how big or small, put a smile on your viewers' faces, and inspire creativity wherever it is heard. Thank you in advance for your downloads and donations; it really does mean the world to me. Original artwork by my fantastic viewer Anthony, aka KillerGymSox. 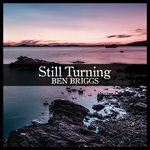 Performed, produced, mixed and mastered by Benjamin Briggs unless otherwise noted in individual track credits. This album is not affiliated with or endorsed by Twitch. Its only purpose is to provide content creators and gamers with quality music that is relevant to their audience. No copyright infringement is intended by this fan-made work. "Oh no, sir... we prefer doing things our own way."